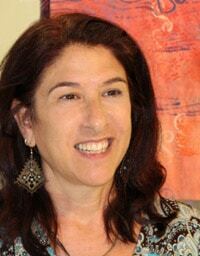 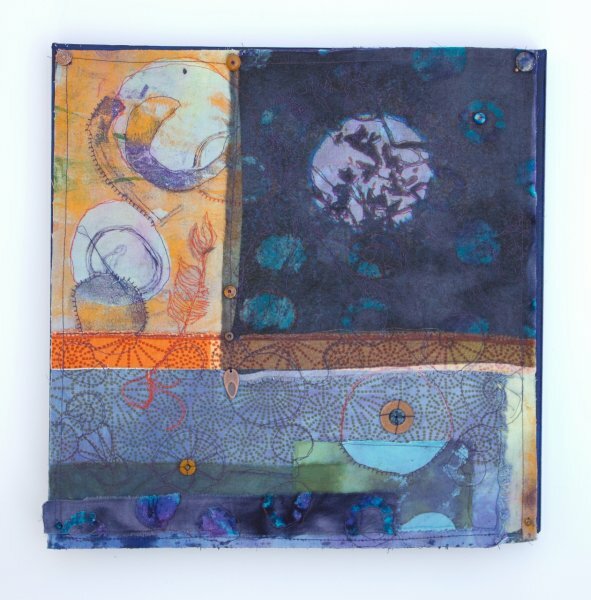 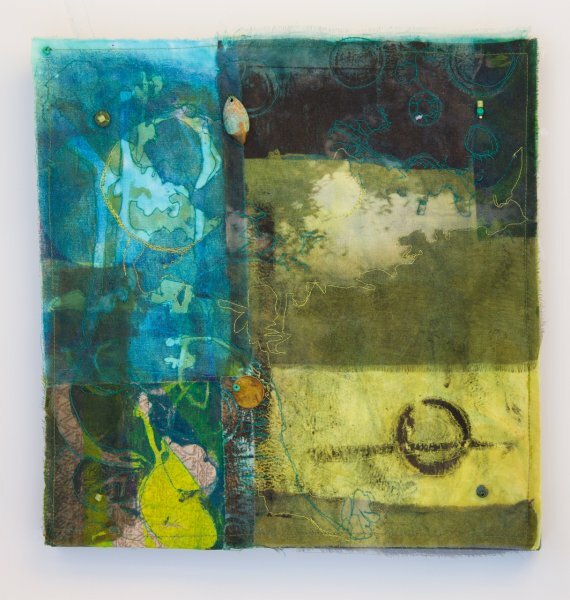 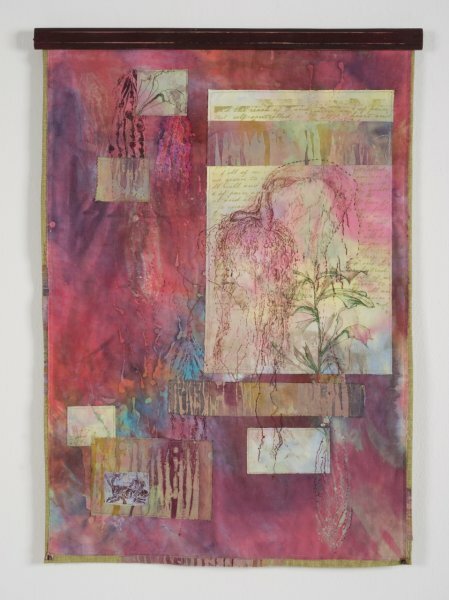 Mixed-media fiber artist Andrea Huffman’s works are inspired by the beauty and intrigue of the Florida environment. 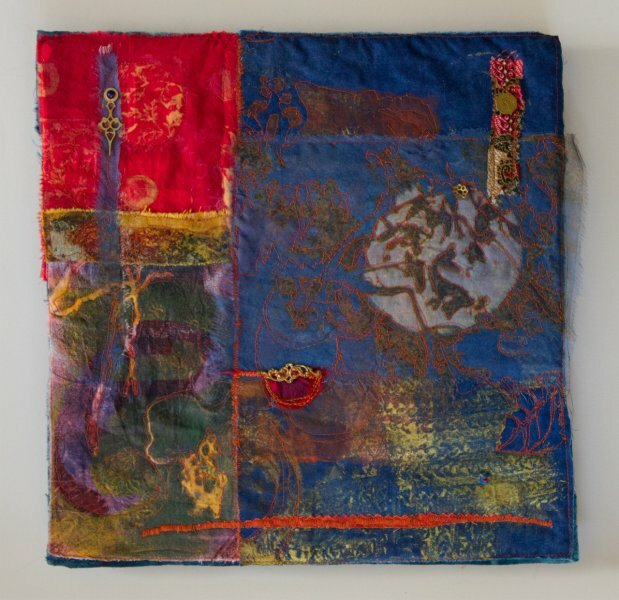 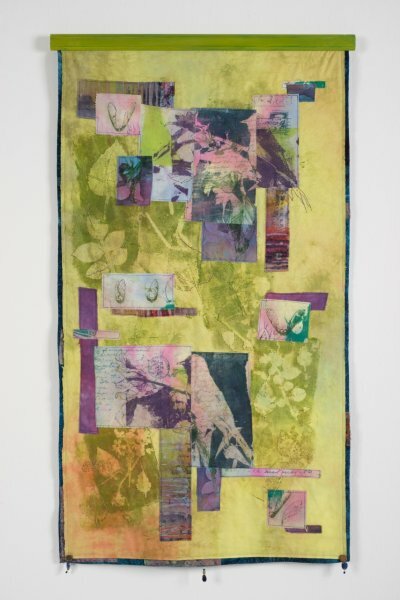 Her work draws upon both fine art and craft traditions, as well as contemporary innovations and fiber brings a tactile and dimensional quality to Andrea’s work, unlike other media, while essentially maintaining a two-dimensional surface. 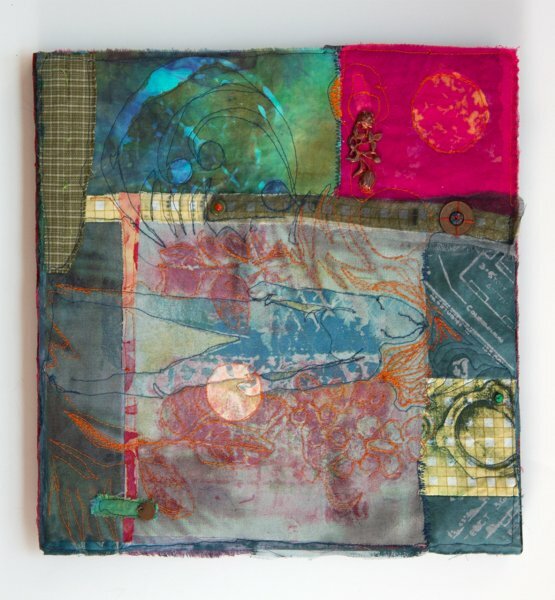 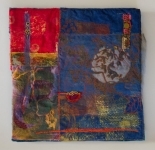 Various other media are then sublimely integrated into her creations, including drawing, painting, printmaking and digital imagery, with machine and hand stitching often added to reflect her initial fascination with her many subjects. 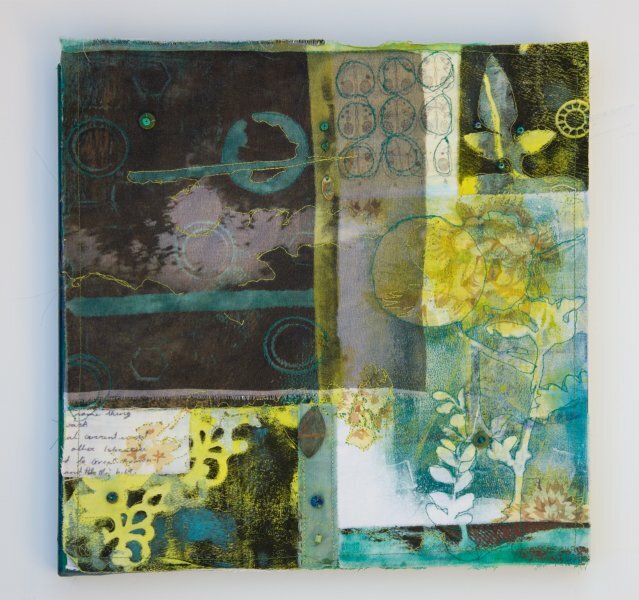 Through this process Andrea seeks to actively engage viewers in a visual dialogue about our connectedness to the natural world and the desire to preserve its beauty.